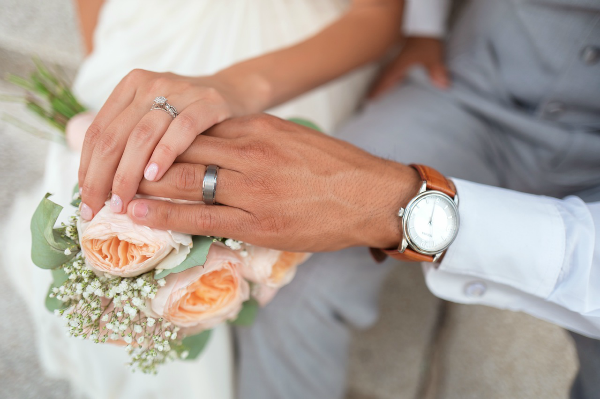 You might think registering for wedding gifts is a no-brainer, but I actually didn’t create a wedding registry before I got married. I felt like it was in poor taste to tell people what to buy for me. Big mistake! I also wasn’t having a traditional wedding and didn’t want to give the impression that I was trying to get people to buy gifts for me even though there wouldn’t be a wedding invitation forthcoming. Here are 5 reasons why registering for wedding gifts is actually the right way to go. A lot of couples get married after they’ve already established households, and they don’t need anything. You can still request no presents or donations to charity in lieu of gifts. It’s good to give people some direction, so they don’t waste their money. 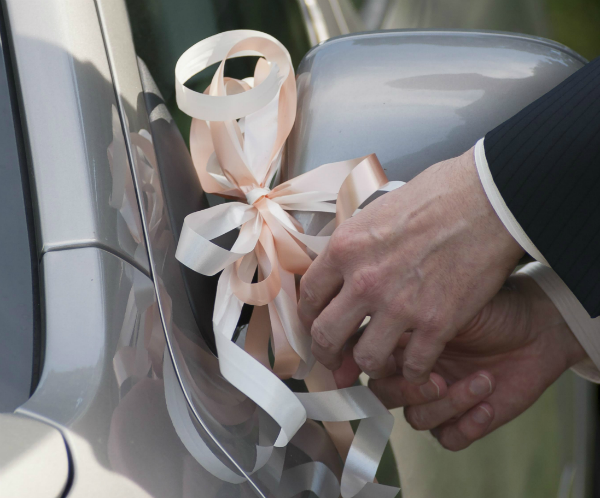 A planned wedding and merging of households is a great time to clean, organize and purge. If one or both of you will be moving, there’s no sense in transporting items that don’t work or aren’t likely to be used. Even if nobody is moving, if you’re like most people, you probably have stuff you haven’t used in ages. Sell or donate it, and decide what items you really do need for your future together. Do you plan to entertain frequently as a couple? If so, you might want to add updated cooking and other kitchen items to your registry. If not, registering for a china pattern ensures that your friends and family buy you a bunch of plates, cups, saucers and so forth that’ll sit on a shelf or in storage for years. Are you using a set of pots and pans that have seen much better days? Add some to your registry. Would you like to save money by canceling your cable or satellite subscription? Request a Roku TV streaming device. Does your home need a facelift? Request some cans of paint, painting supplies, curtains or window blinds. Will you need to maintain a lawn and landscaping? Request a lawn mower, trimmer, garden hose or rain barrel. The main problem I encountered by not registering for wedding gifts was the plethora of stuff that never got used. We lived in a small, rented condo when we got married and had very little storage space. I still felt obliged to hold onto items for many years since they were gifts from relatives. Many of these gifts moved with us when we bought our first home, and moved with us again to the next home! People who knew me well could guess what we needed. My coworkers at the time bought us a set of luggage, knowing that we planned to get married in Las Vegas. I probably still use some of those suitcases, many years later. Choosing gifts was much more difficult for far away relatives who didn’t see me very often. 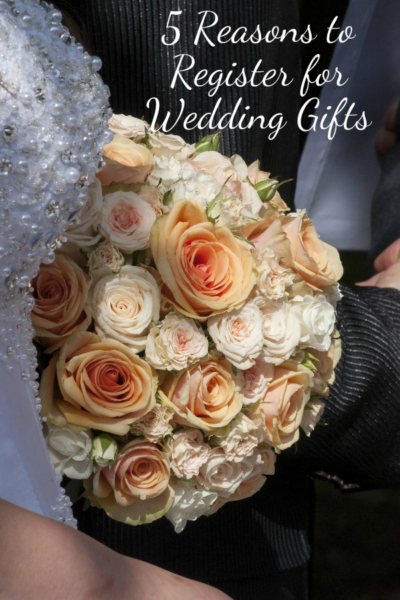 Nowadays, creating and populating a wedding registry couldn’t be easier. Some stores will even offer a free gift just for registering. 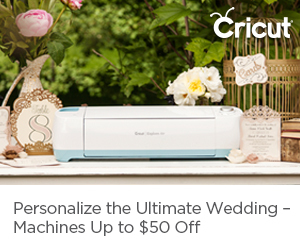 For example, create an Amazon wedding registry and add at least one item, and after your event date, you’ll receive a coupon good for 10 percent off most items up to a maximum of $100 in savings. That’s a pretty awesome gift! Plus, Amazon has almost everything you could want and even lets you add items from other websites to your registry. That makes it a one-stop shop for everything you’ll want to add to your registry.